Professional rain gutter installation and repair not only saves you time, but will protect your home from dangerous and costly water damage. 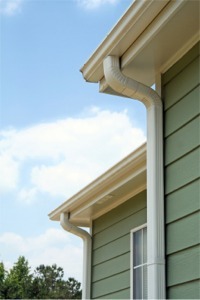 Woodman offers full service installation and repair work for any rain gutter need. 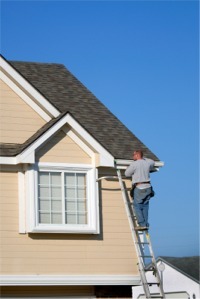 In addition to rain gutters, we also install metal roofs for homes.